Author: King, Stephen Set In . . . 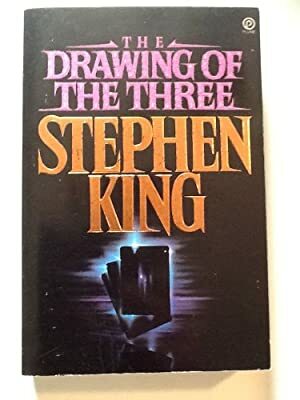 Description: In this sequel to The Gunslinger, Roland of Gilead must search the beach of the Western Ocean to find the three people he is destined to collect on his quest to find the Dark Tower. Each of the three has a dark and sinister edge, and Roland must deal with each of them while simultaneous trying to keep himself alive in his own world. His interactions with the three become increasingly difficult, as does keeping himself alive! This is another fantastic fantasy book and an excellent addition to the series.